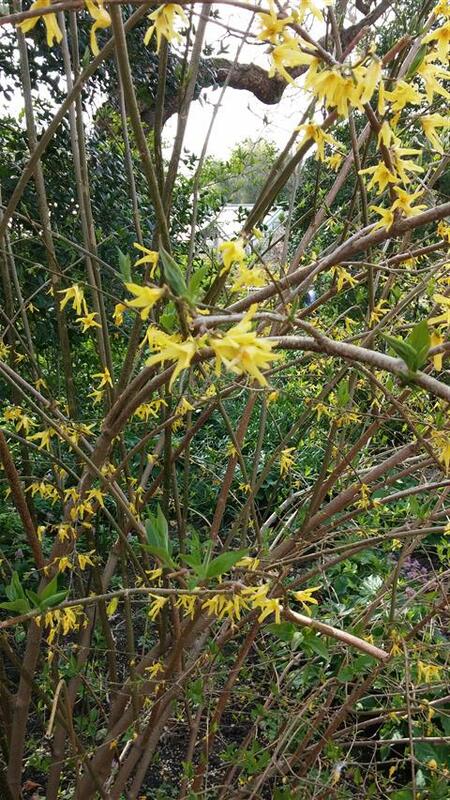 I am trying to locate 60 - 24-30 Weeping Forsythia for a project that I am currently installing. I am having a lot of trouble finding the plant within 500 miles of St. Louis. This is a LEED project and therefore we are not able to travel outside the 500 mile perimeter. Would you know where I might be able to find them. Bloom history: (Recorded in Cincinnati, Ohio, unless otherwise noted) 4/4/2014 until 4/15/2014 See other plants that bloom at this time. 3/22/2011 until 3/29/2011 See other plants that bloom at this time. 3/31/0 until 4/8/0 See other plants that bloom at this time.